True friendships challenge us. They can be filled with joy and fraught with conflict . 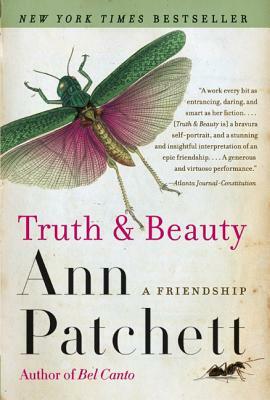 When Ann Patchett and Lucy Grealy met early in their writing careers, they formed an indelible bond that would see them through success, setbacks, and heartbreaking consequences. This book is a beautiful tribute from one friend to another.